Apple won't make a 2-in-1, but Microsoft has more up its sleeve. A leaked Microsoft memo confirms that Consumer Reports was right to retract its recommendation rating from the Surface lineup due to reliability concerns. 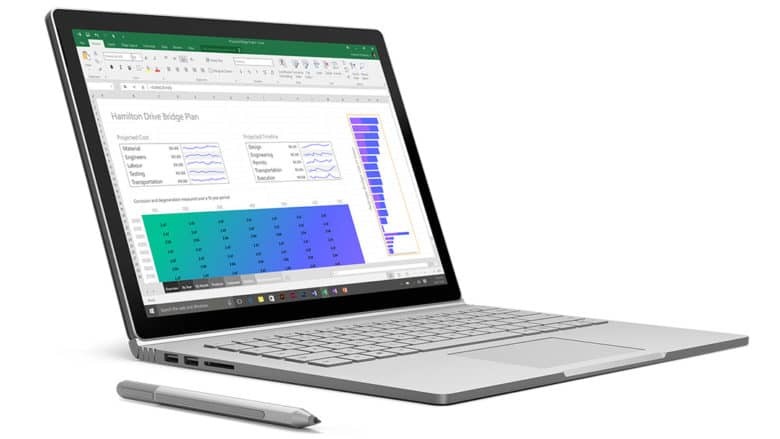 Microsoft previously denied that users were experiencing an abnormal number of issues with its devices, but an internal document reveals that the Surface Book and Surface Pro 3 both have unusually high return rates long after launch. Instead of taking on the iPad Air’s 9.7-inch display, Microsoft is thinking even bigger with a 12-inch Surface Pro 3 that could make it the perfect competitor for Apple’s long-rumored 13-inch iPad Pro. 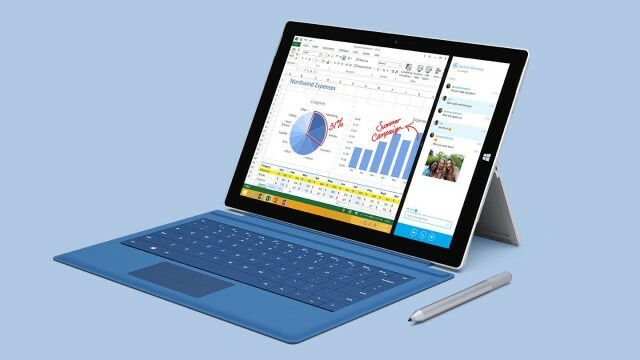 Like Microsoft’s other’s tablets, the Surface Pro 3, which the company revealed Tuesday morning, comes with a kickstand and a collapsible keyboard that Microsoft Surface chief Panos Panay says will remove all the conflicts you’ve had about buying a laptop or tablet, plus they’ve added a Surface Pen for seamless digital writing.